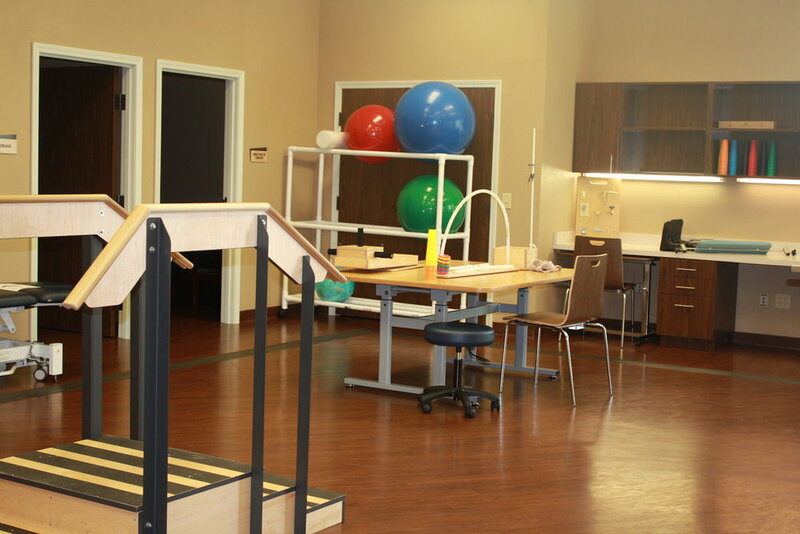 The Medical Resort is the industry leader in post-acute rehabilitation and in-patient skilled nursing. We offer high level of care for patients in the post-acute setting, and we are not a nursing home. The setting you will encounter at The Medical Resort is serene, yet active and conducive for healing. WHY CHOOSE THE MEDICAL RESORT? The Medical Resort staff is trained and educated to provide high quality care to the medically complex, including patients on mechanical ventilation as well as those in need of excellent rehabilitation. Our goal is to return you to your level of function prior to suffering an accidental injury or becoming ill. Many of our respiratory patients are dependent upon a ventilator or other technology for regular breathing. Our High Observation Unit is intended for patients who have medically complex conditions such as pulmonary disease or other respiratory conditions that may prevent them from returning home immediately after leaving the hospital.